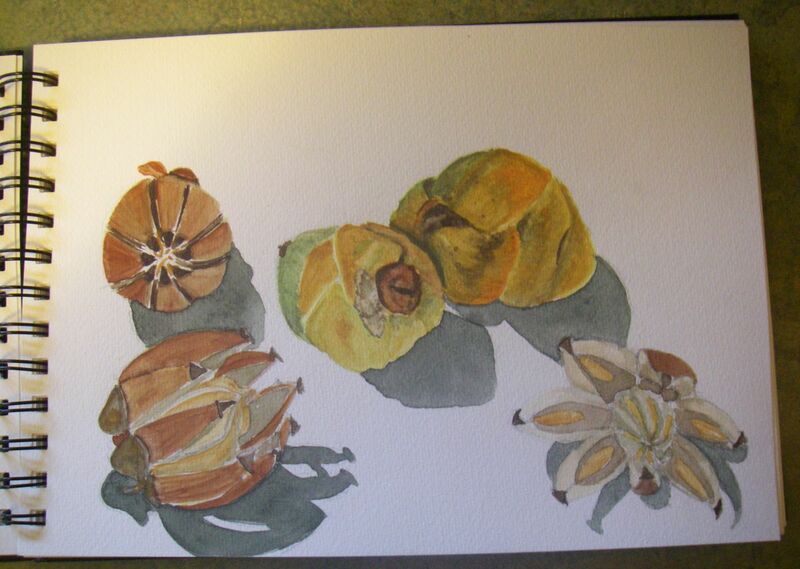 Today we decided to draw a still life in our watercolor Journals, while at Refuge Bay. 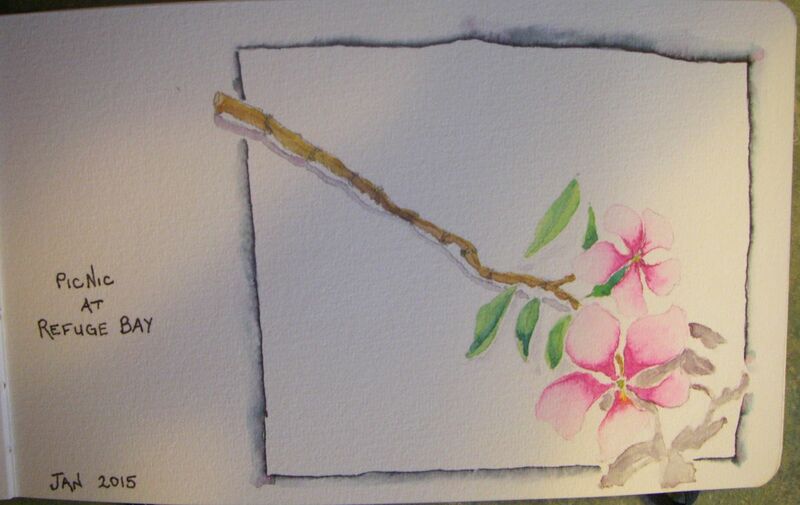 This entry was posted in ArtEveryDay, Watercolor and tagged Art Every Day, watercolor. Bookmark the permalink.